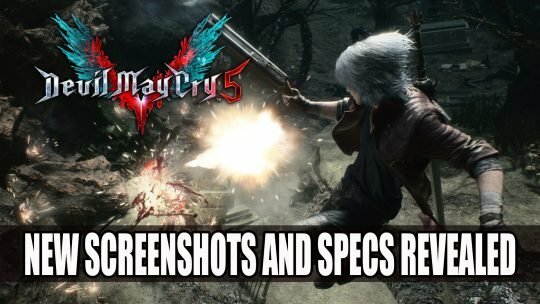 Devil May Cry 5 Dante Gameplay Impressions from TGS 2018. 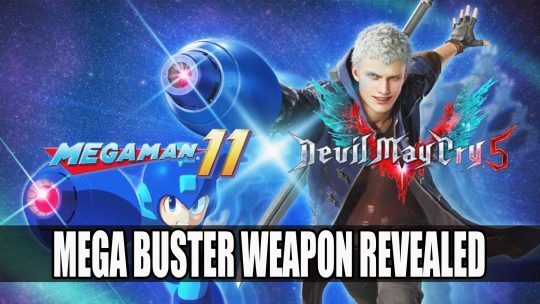 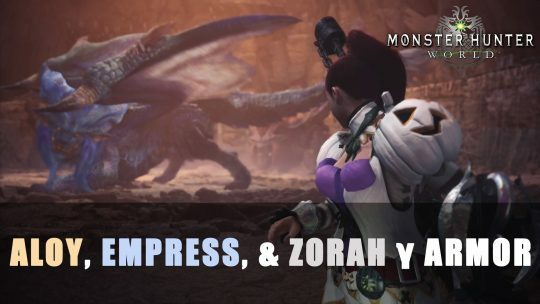 10 Takeaways about performance, weapons, enemies and reveals for Capcom’s upcoming action game. 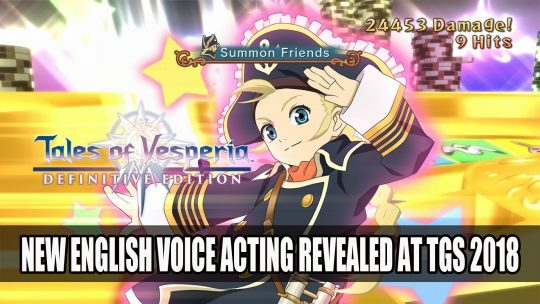 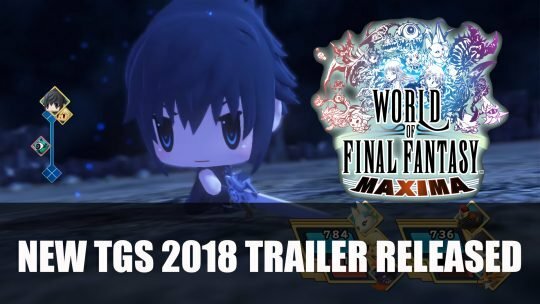 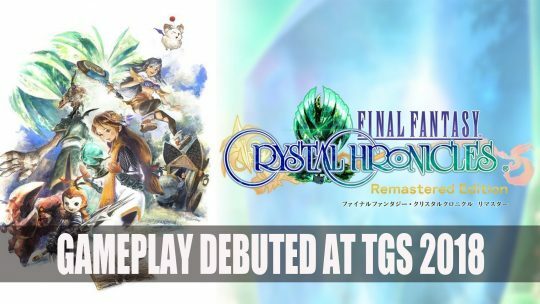 Gameplay debuted at Tokyo Game Show 2018 for Final Fantasy Crystal Chronicles Remastered, more info here! 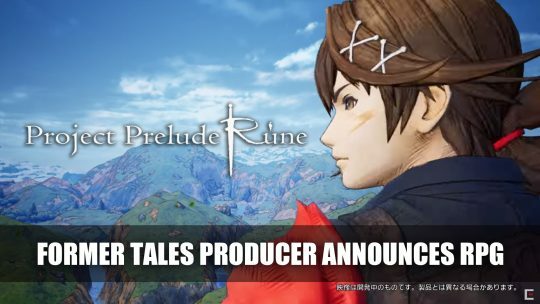 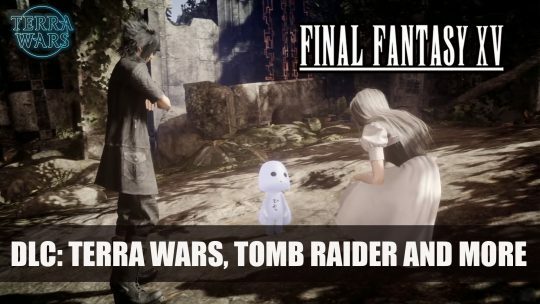 Project Prelude Rune RPG announced by the former Tales Producer and Square Enix with stunning new trailer.